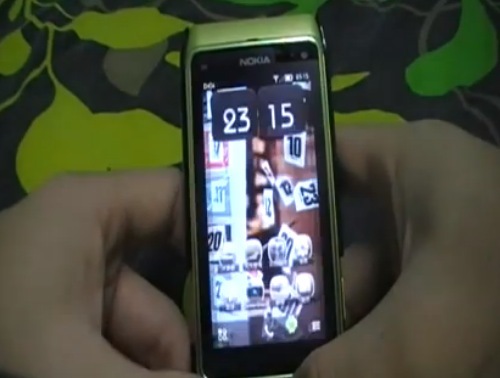 Video: More Nokia N8 animation effects. Folks like to tinker with the possible animations on the N8. Here’s a video that Orlando (I think that might be Deep Space Bar here) posted on the N8 facebook group. Anyway the video is below. The effects look pretty impressive though some are quite jarring.